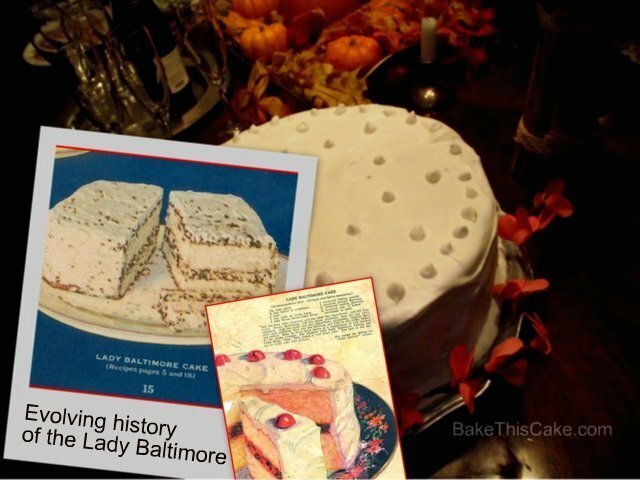 Lady Baltimore Cake Recipe for a Special Celebration | Bake This Cake! 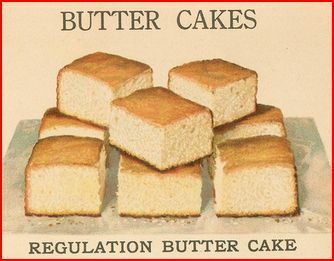 Back to the present…The grand lady of vintage cakes…drum roll pleeze for the Lady Baltimore Cake — an amazing celebration cake that tastes like the perfect 1920’s Regulation Butter Cake. You can eat this cake plain, no kidding, and you’d be happy with it. BUT it comes with a decadent filling that includes chopped nuts and exotic dried fruits. 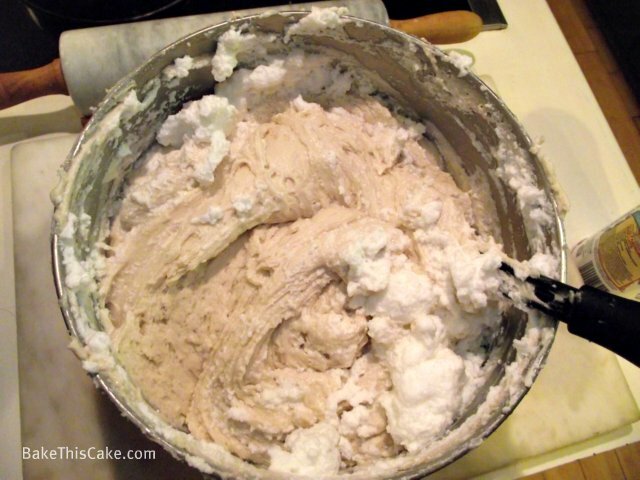 AND THEN…the whole dang thing is frosted over with a remarkable old-fashioned Boiled Icing (from turn-of-the-century recipes) that spreads like a dream then hardens to look like a bank of frozen snow. 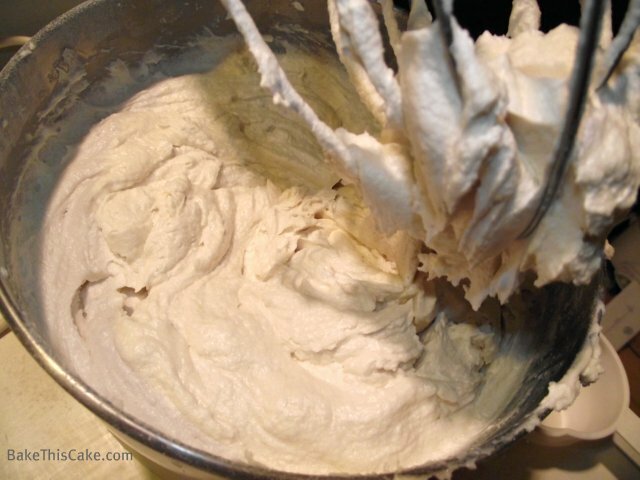 A frosting that you can gently crack into, literally! I’m thinking it’s going to knock your country socks off — or your urban city argyles, as the case may be. Mystery Origins: Maybe you thought this cake was birthed in Baltimore, Maryland. Nay, tis said, even though some swear by a connection to King Charles I of England and his Lord and Lady Baltimore. 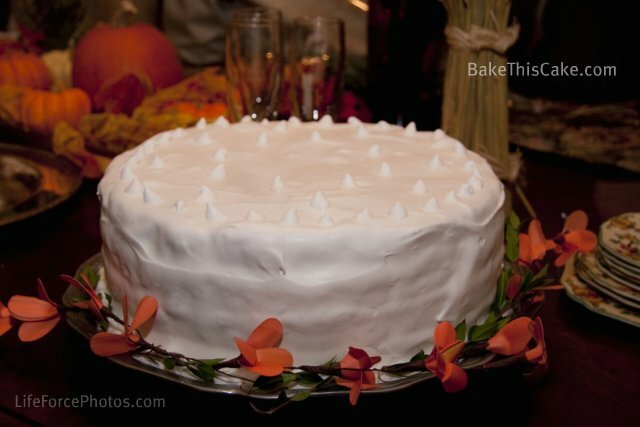 Others say this cake stems from a real antique called the Queens Cake (though the differences make that seem unlikely). 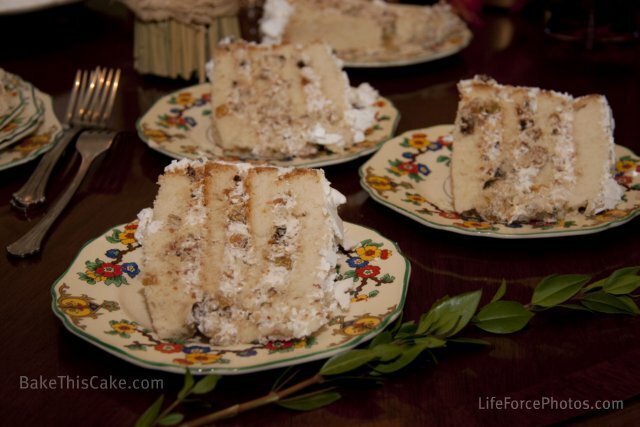 This version of the proud lady starts with a vintage “plain white cake” aka “silver cake”, that is really a “butter cake” but using only egg whites :), and possible wife to the Lord Baltimore Cake (that is made with the leftover egg yolks and filled with chopped cherries, nuts and macarons). 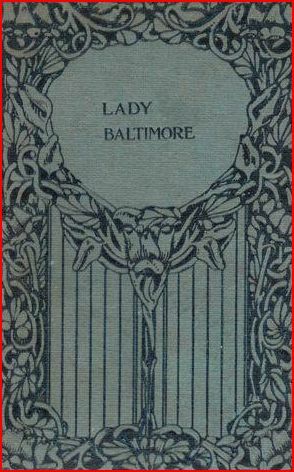 The most likely nationally published origin of the Lady Baltimore Cake was a romance novel entitled Lady Baltimore, written by Owen Wister in 1906 (with a story that literally revolves around this cake). 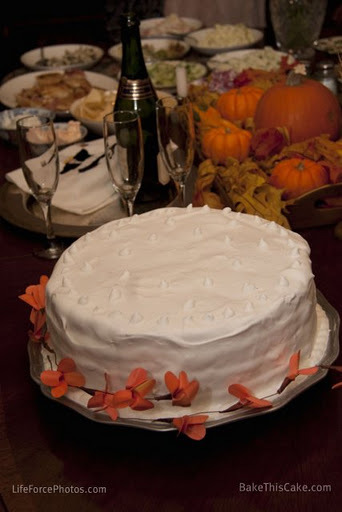 Folks say that, prior to writing the book, Mister Wister had been given this Charleston cake by Alicia Rhett Mayberry and the cake so impressed the author of The Virginian that he included it in his novel in a big way. And so a Southern classic was born that may now be considered a bookish sort of literary cake. Ha! Over the decades: Here’s a look at a snippet of the 1920’s version of this cake made in 2 layers in a brownie-sized pan, a later version in 2 round layers dotted with cherries…and our version…. 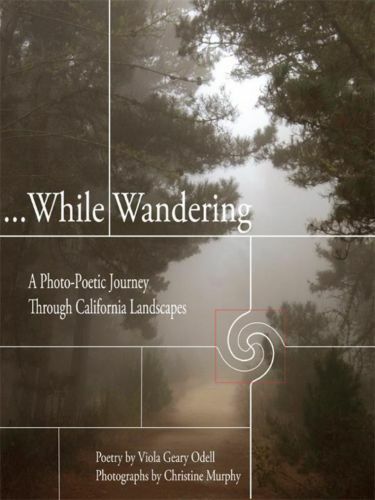 Another Warning – Oh My! : The only special tool you’ll need, besides a mixer, is a thermometer (a simple candy thermometer on up to something fancy — and they’re not expensive nowadays, like $15+) to read the heat of the boiling sugar-water at 240-degrees (unless you want to try your eye at catching it at the right “threading” moment. Not!). 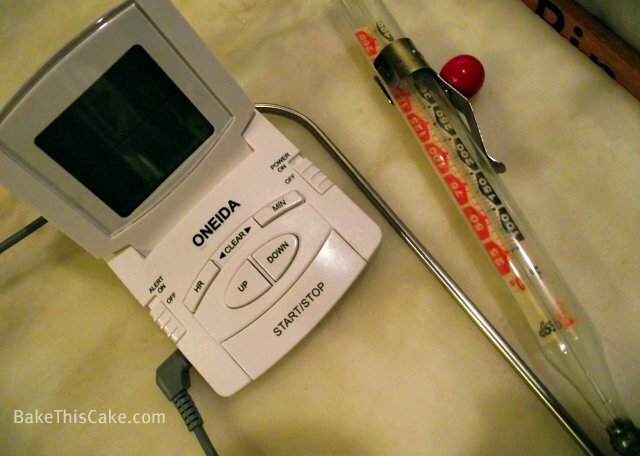 Another good reason to use a thermometer: Since the egg whites are basically cooked with the molten drizzle of boiled sugar-water, it is safer in my estimation to use a thermometer for this purpose. 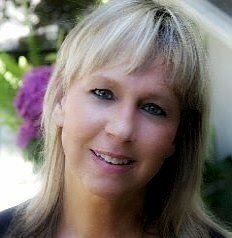 So just lay out the cash, pick one up and call it a day. 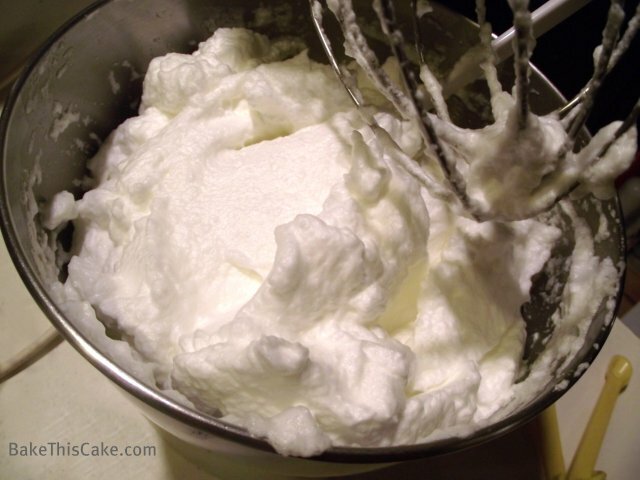 Be VERY careful with the molten liquid and don’t let your fingers stray near it for a second — and be sure to drizzle it slowly into the whipped egg whites lest it splash. Doesn’t this sound like a dangerous cake? Ha! 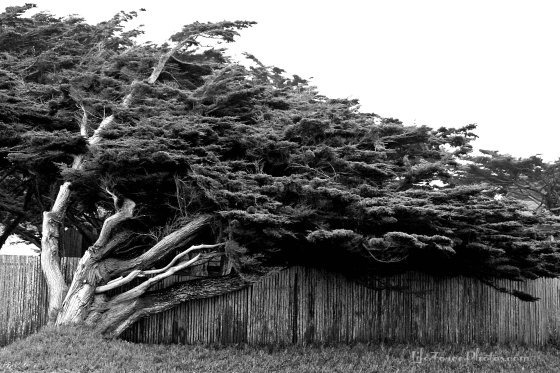 You can do this — with a little caution and careful attention. BIG CAKE! The recipe given here is for a BIG CROWD CAKE…4 BIG layers — enough to feed a couple dozen party-goers or more at a fine celebration. 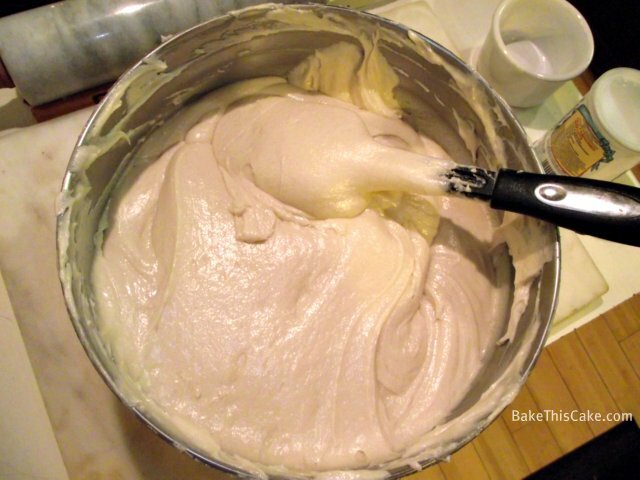 To make a standard sized cake, just divide the quantities given by 4. For example, instead of the 4 cups of roasted almonds, use only 1 cup, etc. 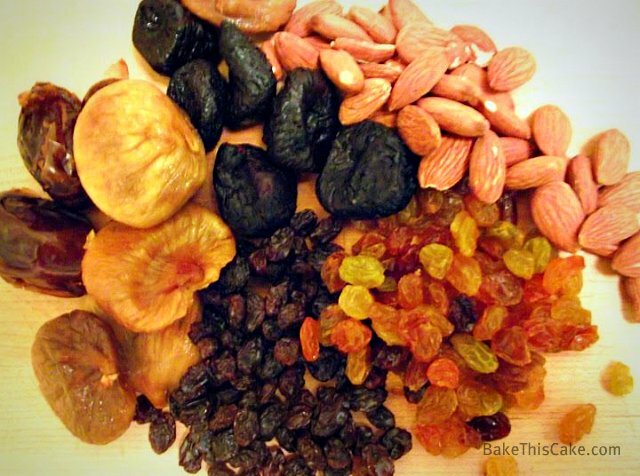 This cake starts with lots of gorgeous dried fruits and nuts. 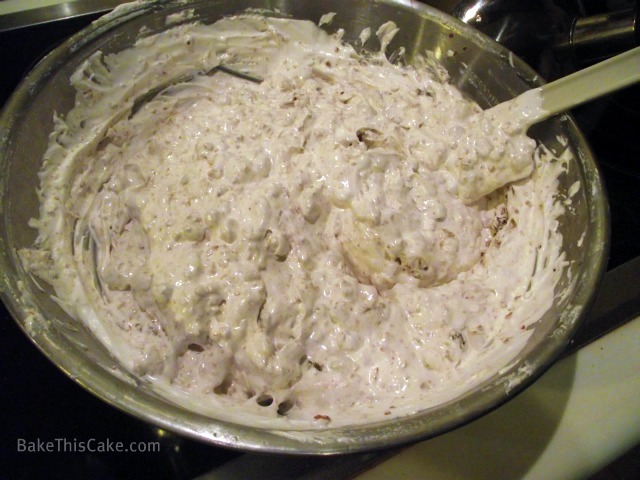 We used almonds but walnuts and pecans are awesome in this cake too. 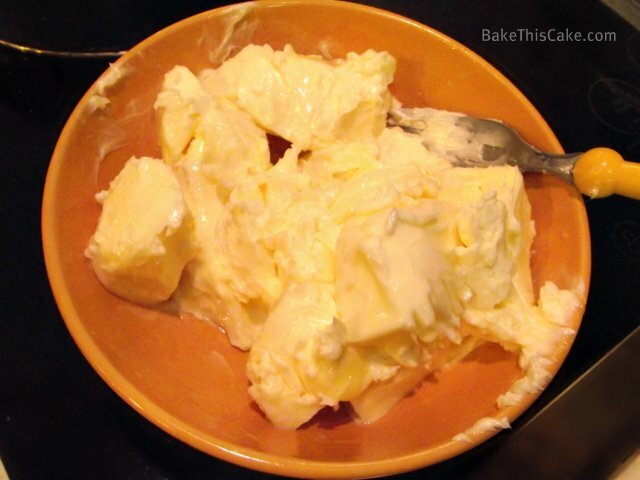 Stir the room temperature butter with a fork before use. 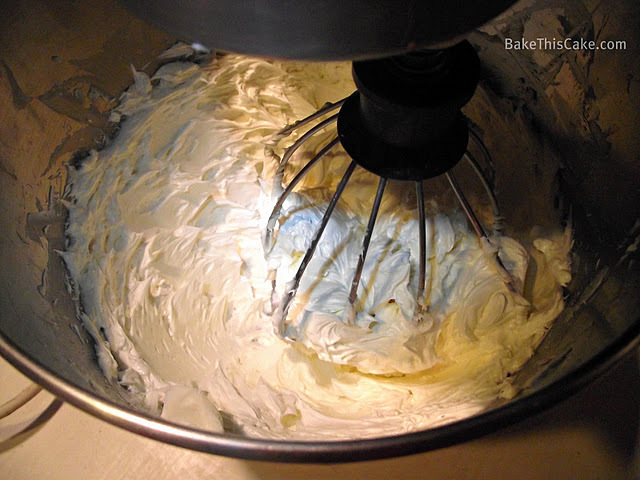 Cream the butter by beating it on high-speed for a about 3 to 5 minutes until fluffy. 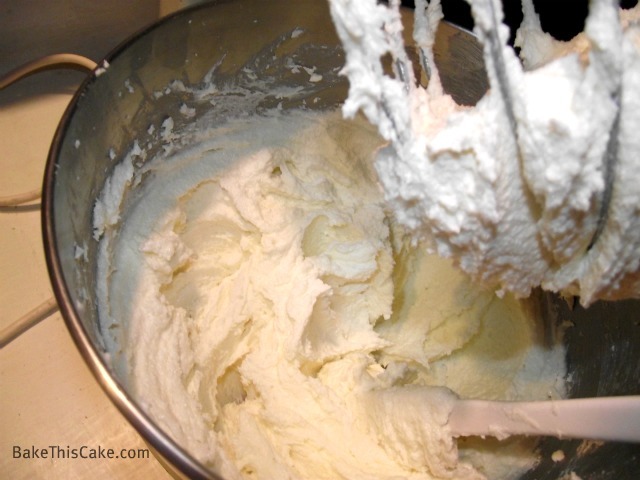 Let the creamed butter and sugar mixture rest in the bowl for about 5 minutes to be sure all granulated sugar is dissolved then beat on high-speed for an additional 1 minute. 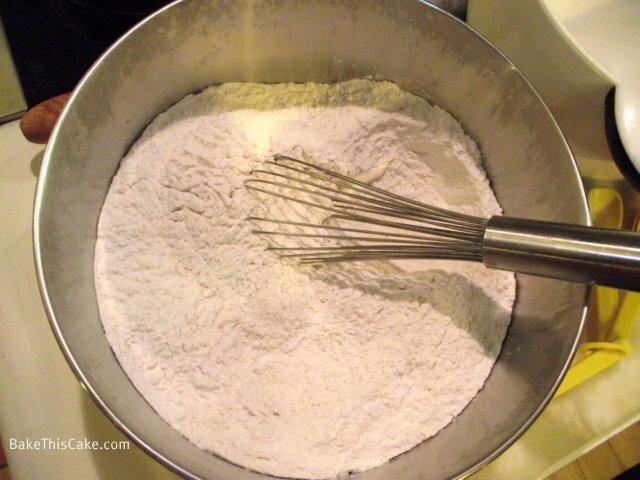 Fold the dry ingredients into the batter with a spatula, a few portions at a time (and take your time to be sure the dry ingredients are well incorporated). Note: We won’t be using the egg yolks for this cake — but they’ll be good for morning eggs. 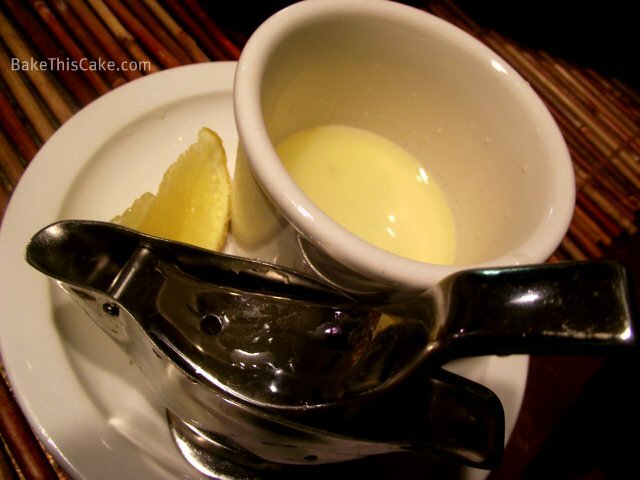 the prepared fresh lemon juice . 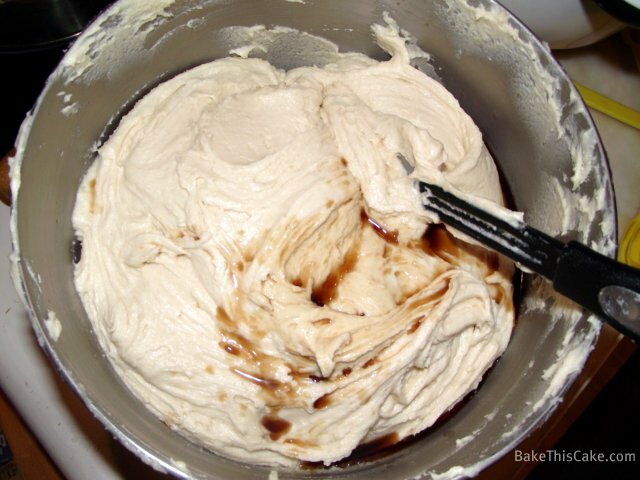 Spread the thick dough in the pans, almost to the top of each pan then cut away the excess wax paper (leaving some overhang to easily lift the cakes from the pans). Bake at 325 for 35 to 45 minutes until the toothpick test shows completely clean. I highly recommend using your cake thermometer for this purpose. The internal temperature of this cake should be 210 degrees. Tip: These are large cakes so a toothpick test does not necessarily give you a proper reading and you want to be certain this cake is properly and thoroughly cooked in the top and lower center to achieve perfect results. 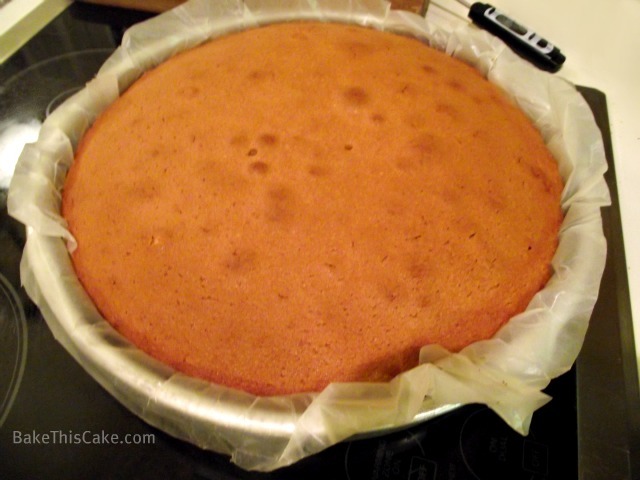 Remove the wax paper while the cakes are still warm and let them cool on racks thoroughly. 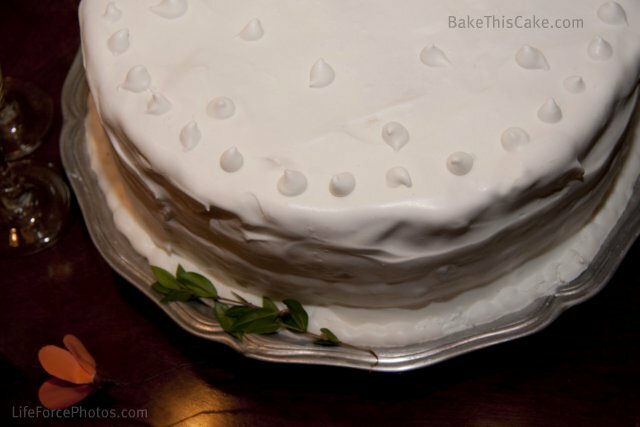 Using a large, sharp serrated knife, trim the top mound of each cake to be level and then create layers by slicing each cake in half horizontally. 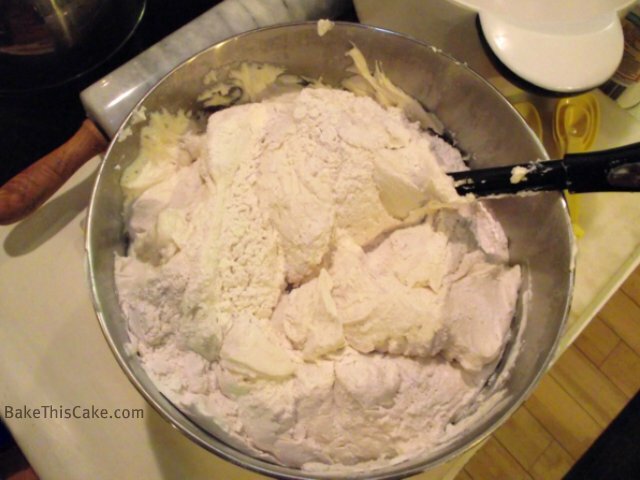 Tip: How to cut a large cake in half by hand: One way to cut a big cake in half is to place the cake on wax paper on the counter for easy rotation. 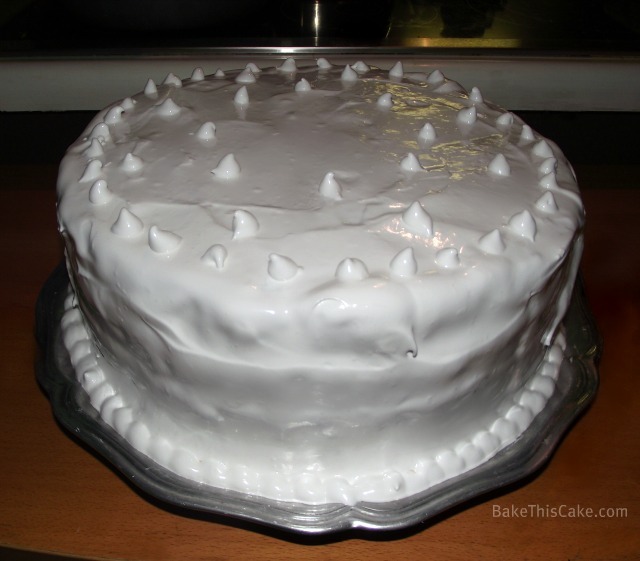 Using a large and very sharp serrated knife, cut into the side of the cake a couple of inches deep at the half way point between the leveled top and bottom of the cake using little in-and-out strokes while rotating the cake with your other hand. 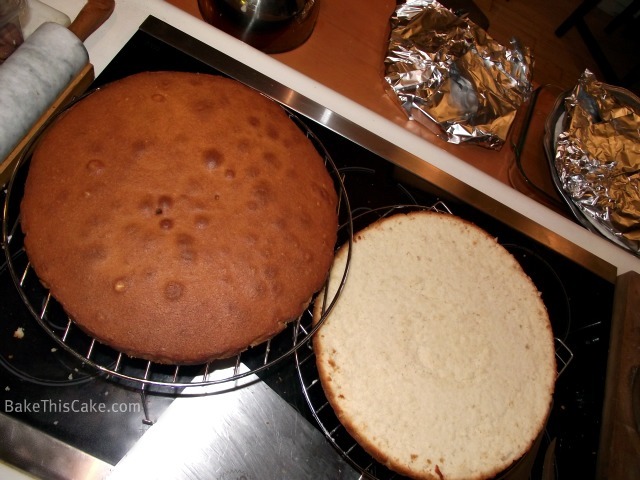 Make only a shallow cut for the first rotation of the cake. 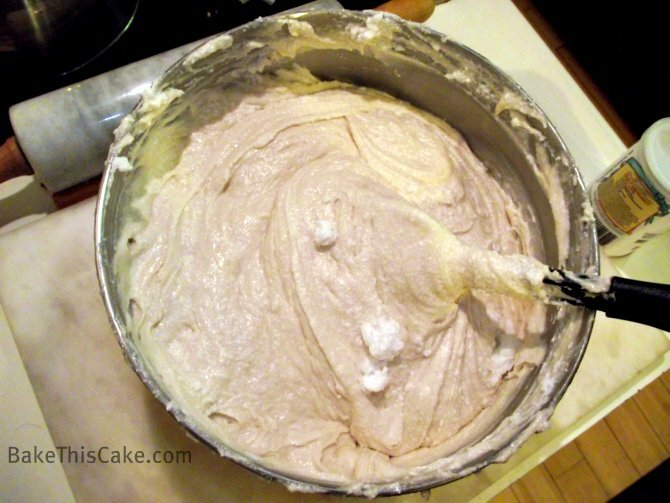 After one complete rotation, continue cutting a little bit deeper into the cake while continuing to rotate the cake with your left hand. 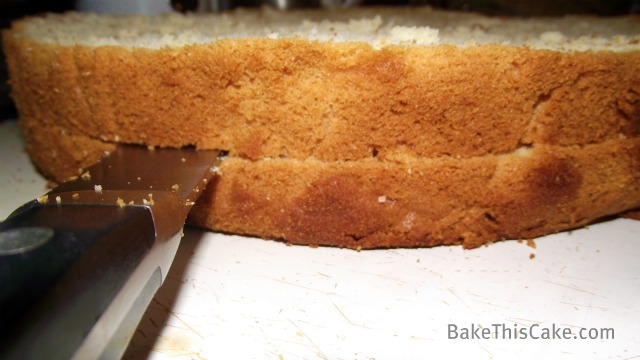 It may take 3 or 4 rotations until you hit the center of the cake with your knife to complete the slice. 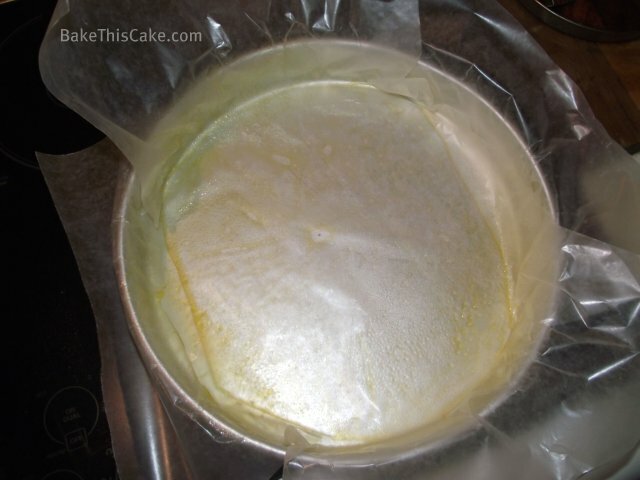 For large cakes like this, it is best to use 2 large “pancake flippers” to remove the top layer onto a piece of foil or plastic wrap for storage. 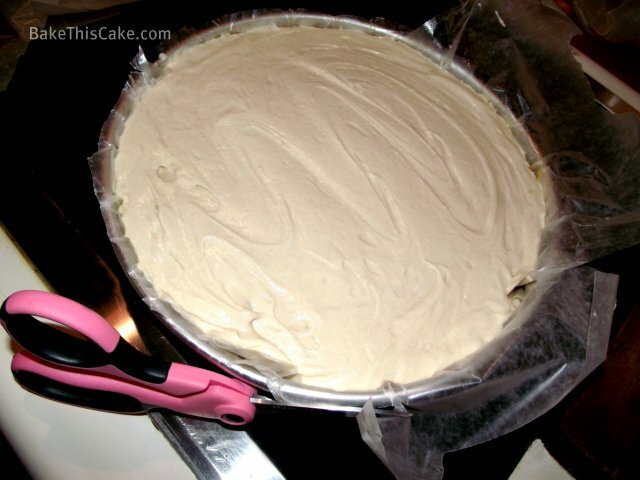 Wrap the cake slices in aluminum foil to keep them fresh while you prepare the filling and frosting. Happy new year to you all and thank you ever so much for joining us in the celebration of old-fashioned vintage cake baking. 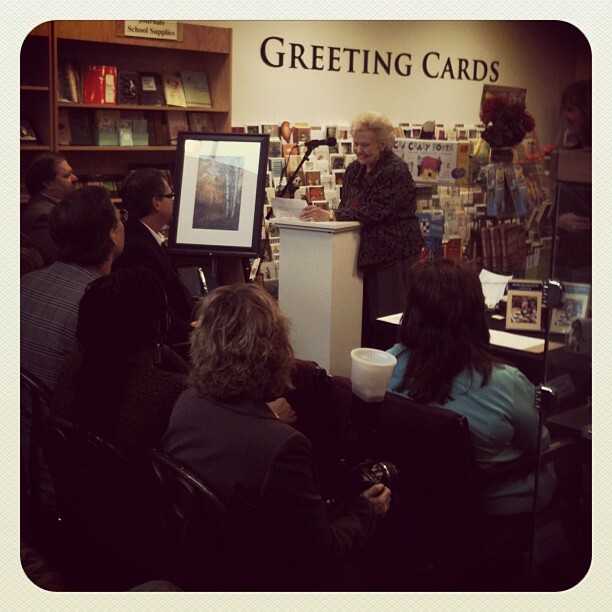 I’m so glad to meet you all and receive your comments. 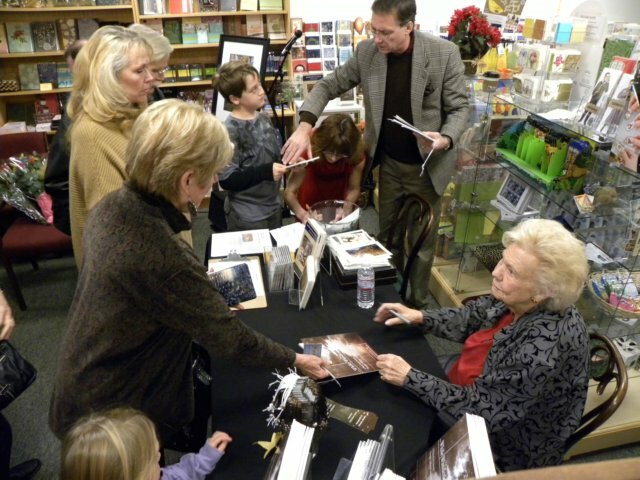 Christine Murphy discusses her photographs at book signing event. 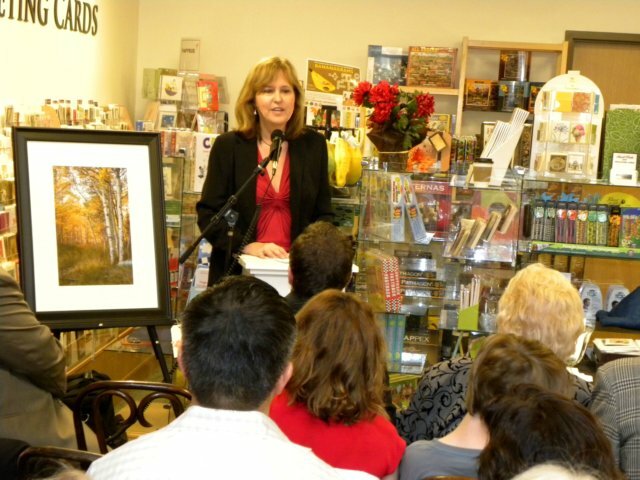 My niece, Carmel Helene, singing at my mom's book signing event. Reblogged this on Country General Store. How fun, and your mom looks so proud! Sounds like the cake was perfect for this. This looks amazing and I would totally do this! Love the cakes with a little extra effort and that ‘wow’ effect. This is certainly one of those! And I loved the history behind this cake!